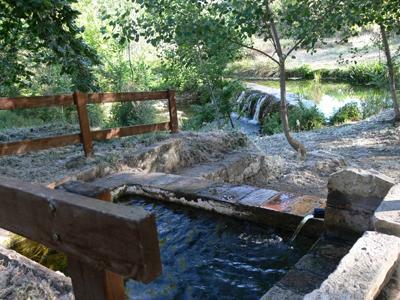 This area of the interior of the province of Alicante, and in particular the area of the Sierra de Mariola, is known for the quality and quantity of its waters. 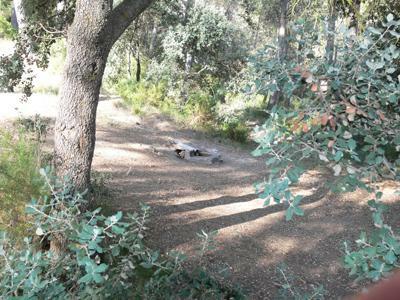 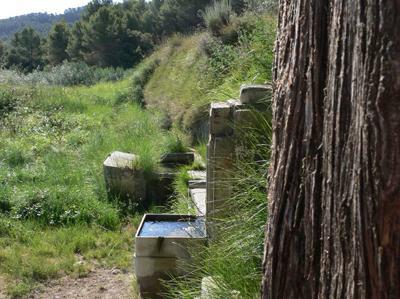 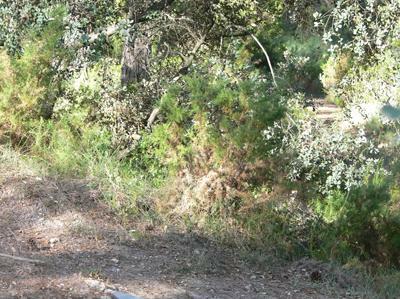 Within the town boundaries of Banyeres de Mariola there is a large number of sources; some of them are set along the hiking routes and can be found very easily, as the ones of El Teularet de Roc and Molí l'Ombria, and some others can even be found in the town. 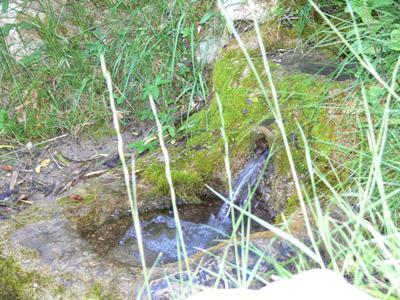 This abundance of water resources has been essential to the configuration of its current landscape. 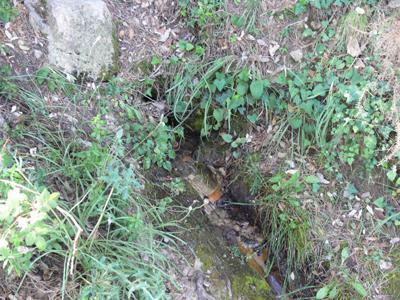 In this section we present a small sample of them. 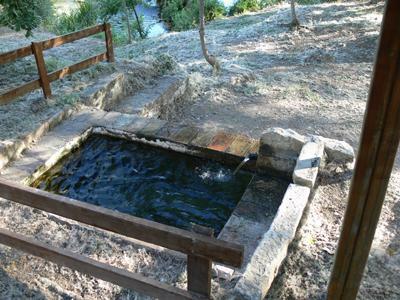 It is located within the town, at the top of the municipal park of Villa Rosario. 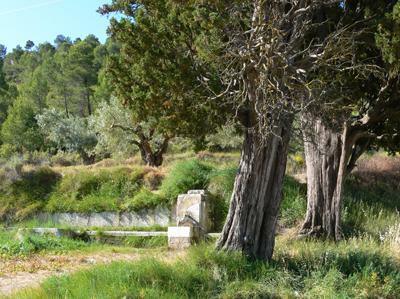 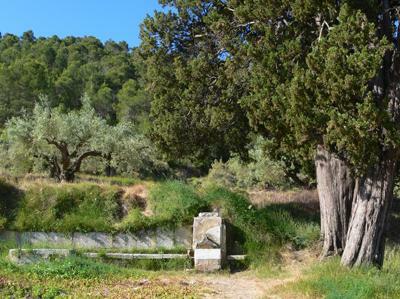 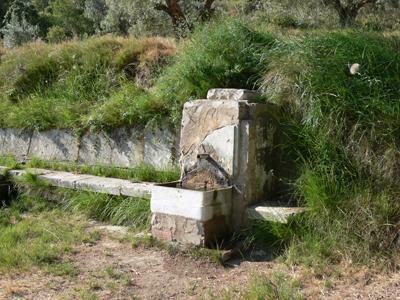 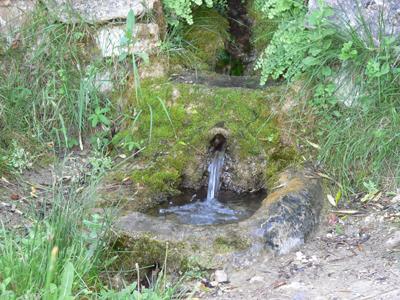 The date of birth of this source is unknown, but early in the 20th century a doctor from Alicante, Vicente Pérez, was concerned about improving the access to it and began to build the avenue that leads to the source itself. 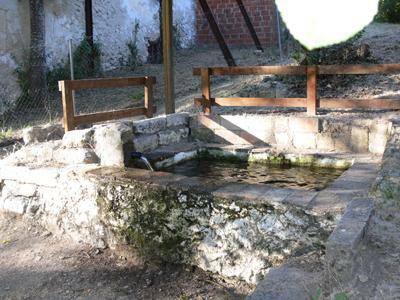 Since then, it is a place very appreciated and very frequented by the inhabitants of the municipality. 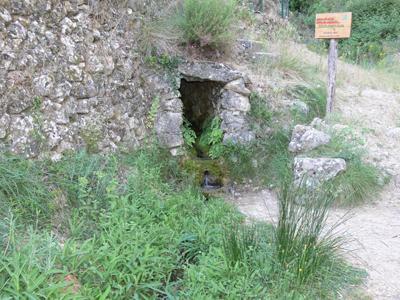 It is located on the road to Alcoy. 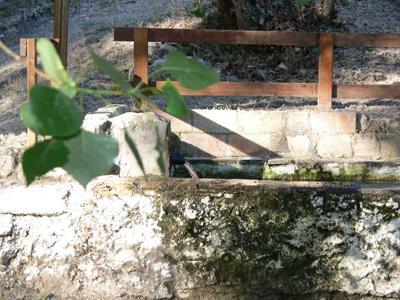 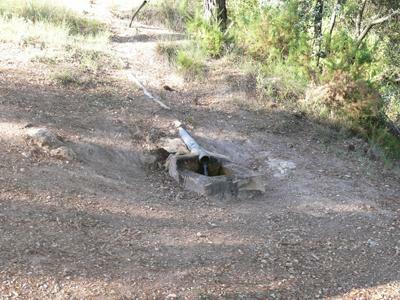 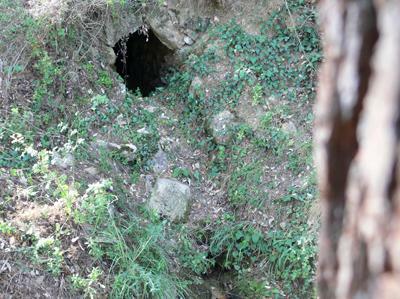 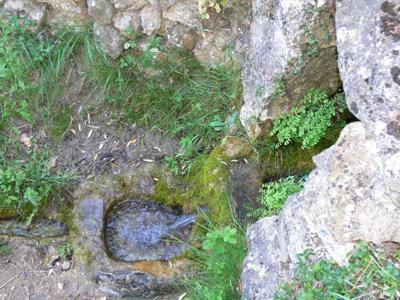 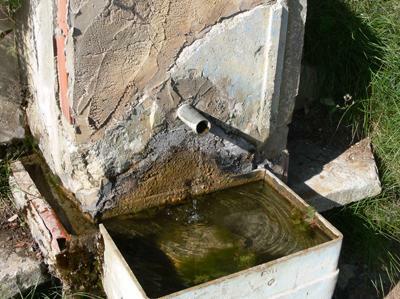 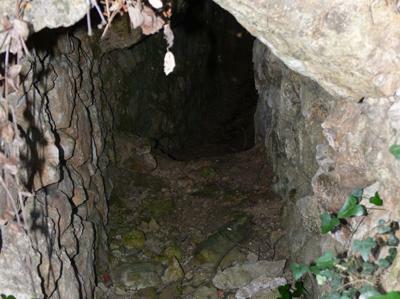 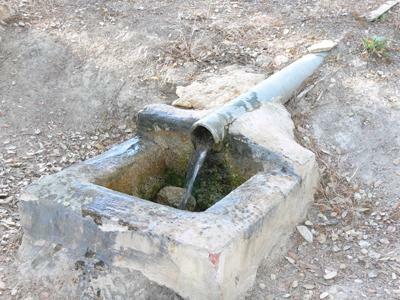 This source of a single pipe is very popular among the town’s population and visitors.